Which couple do آپ like? if آپ have achance to see 1 of them? who will آپ want to see? Who looks cute to you? Is Danny really in love with Cathy? Will Marathon Media Group make مزید Episodes of the Monster Buster Club? Why John's skin is مزید light than Chris's? They are brothers! I dont know the name of the song یا can find it. knows someone the name of the song? 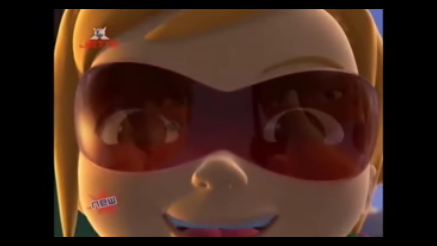 Who can آپ see in Cathys goggles? Read this!! It's Another Interview! !